A lawless land. Criminals running wild. Murder is rampant. One man can solve the problems facing the Old West. That man is United States Marshal Morgan Porter. The name Morgan Porter is famous in the Texas lore of the Old West. The saga of his exploits as a U.S. Marshal are legendary. Morgan Porter and his deputies changed the culture of lawlessness to one that was safe for law abiding men and their families. 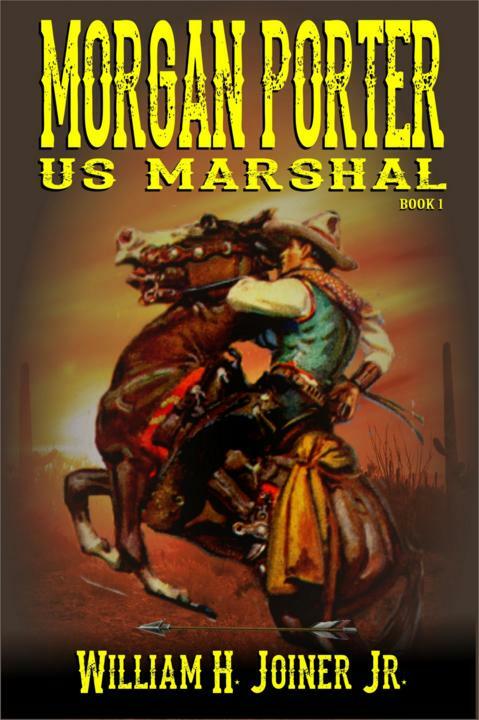 Ride with Marshal Porter as he tames the Wild West.